Brussels has given Google an extension until the end of August to answer an anti-trust case alleging that it abuses its search engine's market dominance, a company spokesman said Thursday. The two-week extension is the third given to the California tech giant. The US firm had initially had 10 weeks after the European Commission lodged the case in mid-April to respond but an extension was given until August 17 following a request from the company. "The Commission has now extended (it) to August 31," a company spokesman said. 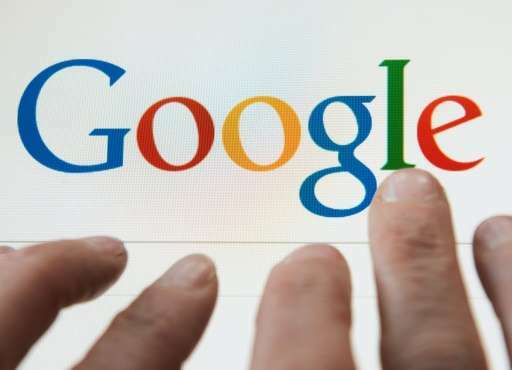 Google accounts for 90 percent of the online search market in Europe. The EU's case centres around complaints that Google's preferential use of its own shopping product in its search engine could be harmful to consumers and competitors. The EU is concerned that Google's retail competitors like travel portal TripAdvisor or business review site Yelp could be squeezed out as a result of Google's dominance. The company could face huge fines if found culpable, as much as 10 percent of its $66 billion (59 billion euros) in worldwide turnover last year.